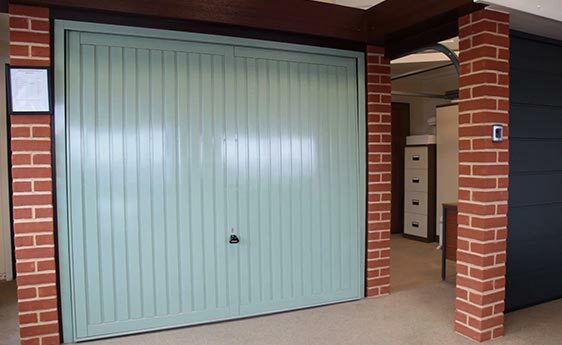 If you are looking for a new garage door or secure entrance door, drop by our showroom on the Sweet Briar Industrial Estate for a chat. We have working examples of many of our products. 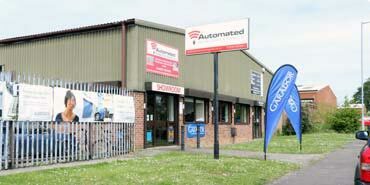 Our friendly sales team will be glad to provide a full demonstration. 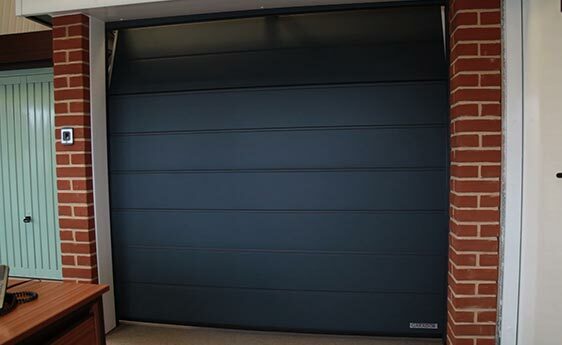 We have over 20 years’ experience working in the automated garage door industry and have formed close working relationships with industry leading manufacturers. If you know exactly what you are looking for, get in touch and we’ll give you a competitive quote. 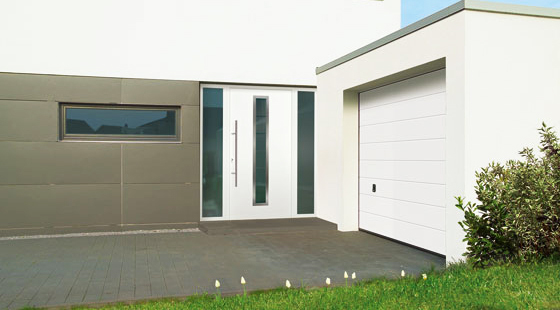 For those who are less certain, we’ve laid out our website so that you’ll be guided through the world of garage doors. We expect that, after a brief glance through our pages, you will be able to make an informed decision about what is the best product to suit your needs. Stylish entrance doors in contemporary and traditional designs. Our expertise doesn’t stop at garage doors! We also supply and fit thermally-efficient entrance doors that provide a secure barrier against intrusion.